If you are thinking about changing your kitchen and bathroom because your old tiles are looking dated and worn, then why not contact Total Plastering to ask about our tiling services. Just by changing your tiles you can change the whole look of your kitchen and bathroom. 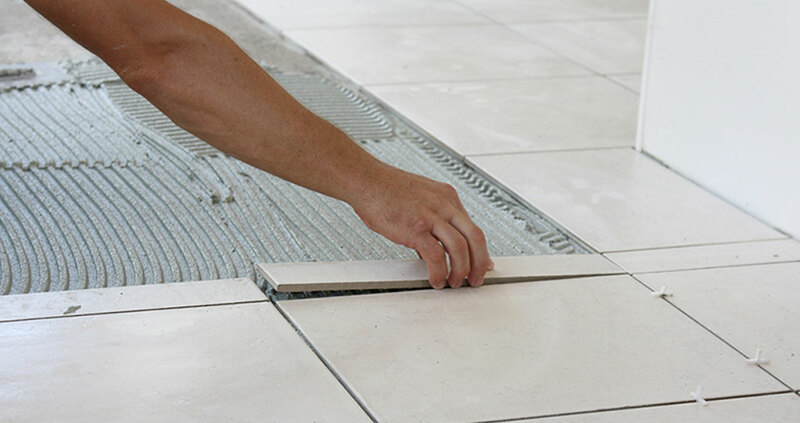 Our reliable and friendly staff have the knowledge and experience in every aspect of interior tiling. We can transform any surface in your kitchen and bathroom whether it be a splash back in either of the rooms, the desirable wet room you have always dreamt about having or if it is just the floor that need tiling then we can do this for you too. No matter how big or small the job is, we will guarantee you a first class service. Any design is possible, you may like diamond, mosaic or just a random design that you have chosen yourself. There are so many styles, colours and designs to choose from so we are only too happy to offer you any advice and give you some ideas on what would be ideal for your home. Like with all our services, we offer a no obligation visit with you where we can discuss your ideas, survey the room and answer all the questions you may have. We will always remove your old tiles and fittings before we start any tiling jobs. All preparation work like plastering, boarding and levelling your floors are included in this service too so this is something you do not have to worry about doing yourself. We offer a supply and fit or just a fit only tiling service so you are not limited with the options you have.